It is estimated that there are 4,000 puppy mills in the U.S. that produce more than half a million puppies a year! • That’s 30 to 40 litters each and every year, per puppy mill. 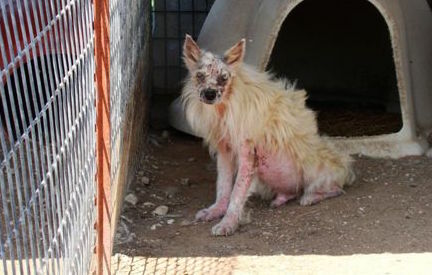 • The dogs are underfed, abused and never given medical care. • Conditions are cruel, cramped and unsanitary. • Females must produce puppies at every heat. Once they can’t breed any longer, they are often just dumped by the side of the road or sadistically drowned. This is a puppy mill mom. When you buy from a pet store, you’re supporting puppy mills, and you’re keeping her caged for life. Puppy mills focus on profit, so dogs are bred with no regard for genetic quality or even basic health. Puppy mill puppies are prone to congenital and hereditary conditions including heart disease and blood and respiratory disorders. Plus, mill puppies often arrive in pet stores and in their new homes with diseases and illnesses ranging from a bad case of worms to pneumonia. Because puppies are taken from their mothers while still nursing and sold far too young, they often suffer from fear, anxiety and other behavioral problems like Canine Separation Disorder. The fact is, responsible breeders would never sell a puppy through a pet store because they want to screen potential buyers to make sure their puppies are going to a good home. That’s why the ASPCA encourages everyone to make adoption their first option. Be part of the solution - take action against puppy mills. Read more at the ASPCA’s website, but please be warned: it’s heartbreaking. Puppy mills house dogs in overcrowded and unsanitary conditions, without adequate Veterinary care, food, water or socialization. Usually they get absolutely NO Vet care in fact. In order to maximize profits, female dogs are bred at every opportunity with little-to-no recovery time between litters. Puppy mill puppies, often as young as 5 weeks of age, are sold to as pet store puppies or directly to the public online via puppy scams, through newspaper ads and at swap meets and flea markets. In a puppy mill, dogs are kept in cages with wire flooring that injures their paws and legs—and it is not unusual for cages to be stacked on top of one another. Without floors in the cages, the operators don’t have to worry about “cleaning up.” Waste drops down from one cage to the next, eventually making it to the filthy ground. 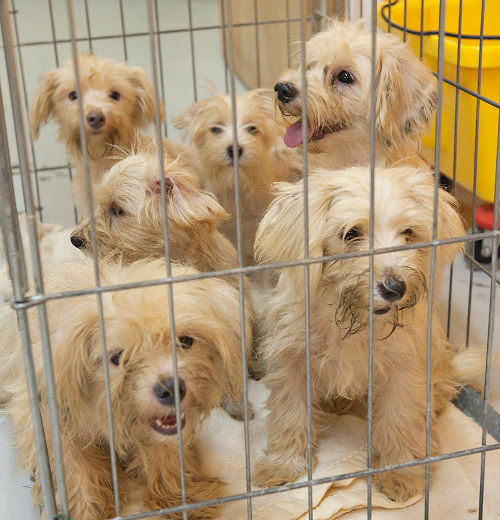 Pictured: these Morkies were rescued in 2015 outside Cambridge, Ontario. They are cleaned up a little here, but were in desparate condition. All were sickly, had ear and eye infections and parasites. 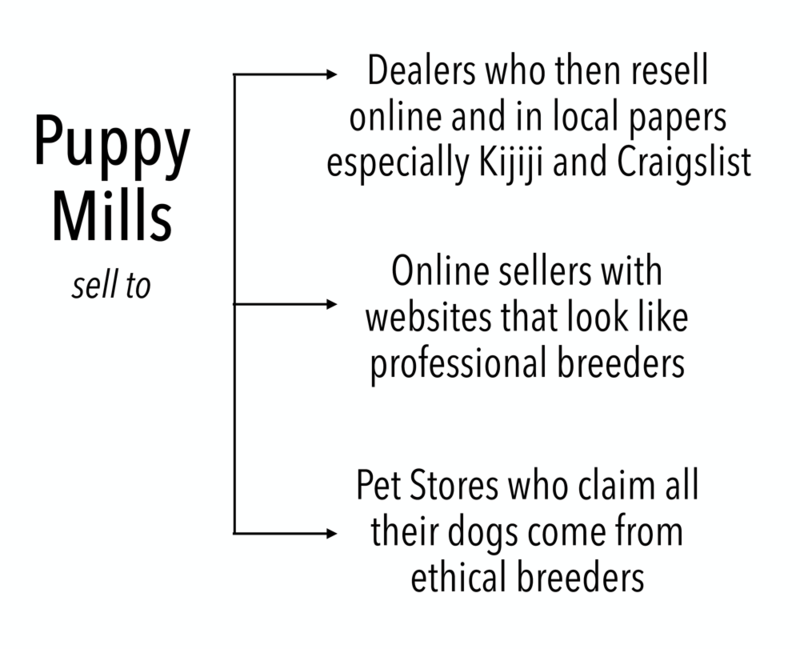 How can you fight puppy mills? It may seem overwhelming, but you CAN make a difference. State and local lawmakers are finally starting to address animal cruelty, so encourage them to keep going. California became the first state to ban puppy mill sales – hurray! Congress is demanding answers from the USDA and you can too. Be the change. Don’t buy from a pet store, flea market, fair or at the side of the road. Boycott pet stores for all purchases if they sell animals; report them for selling puppies. 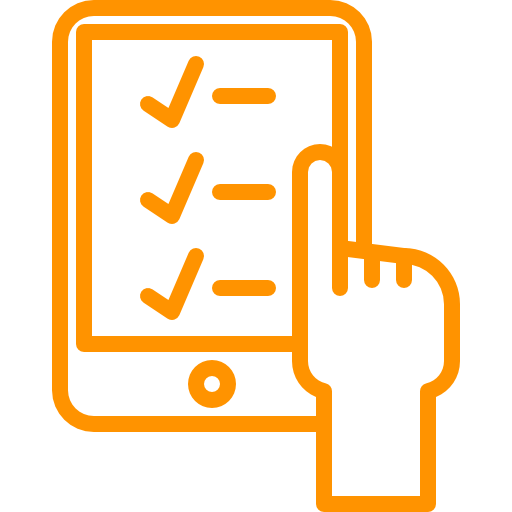 Take action against these stores – picket, hand out leaflets. Here’s how: peaceful protest. 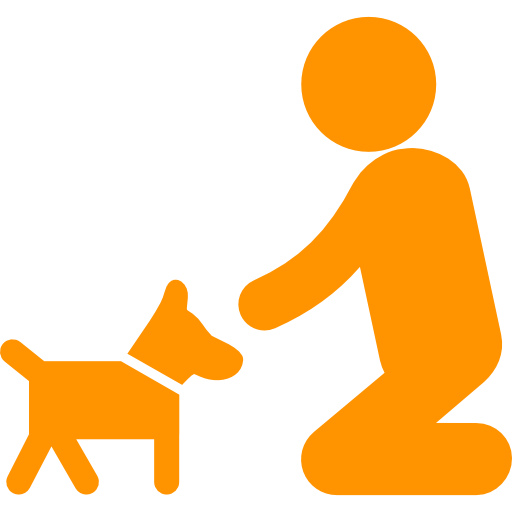 Become an expert and encourage others to make a good choice when getting a new pet. Educate your friends, family and coworkers. Start here. Educate others by writing to your local newspapers and magazines about puppy mills and unethical breeders. No time? 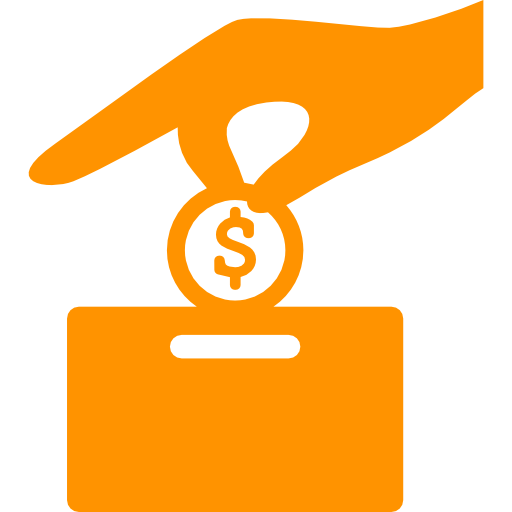 Your cash or in-kind donations are always welcome, and should be tax deductible. 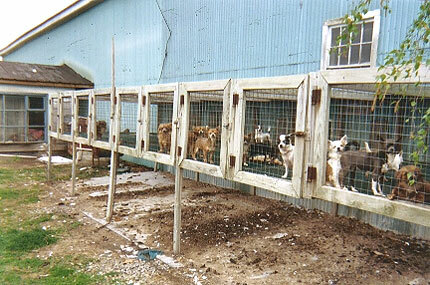 What’s up with AMISH PUPPY MILLS? 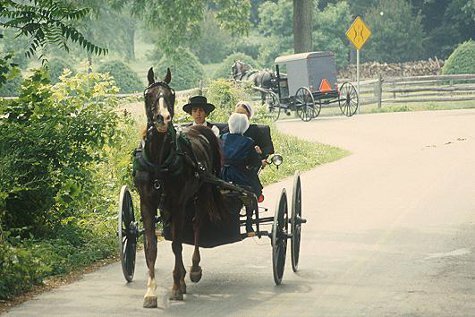 Amish people make up a small percentage of Americans, with an estimated population of roughly 300,000. But according to animal welfare groups, the Amish are prolific dog breeders, and in most of those operations, dogs are kept in extremely poor conditions. At least two, a yellow Labrador retriever and a bulldog, were in desperate need of immediate Veterinary care. All the dogs were rehabilitated and adopted into permanent homes, she said, and the SPCA has pressed charges against the breeder. In the United States, these “dog farmers” sell 20,000 puppies a year to wholesalers for an average $223 a pup, government records show. And it’s making some of these quaint farmers quite rich. U.S. Department of Agriculture (USDA) documents show that one Amish dog farmer sold 1,293 puppies last year for an estimated $290,000. Federal inspectors have cited his farm for numerous violations since 1992 including overcrowded cages and inadequate sanitation, pest control, feeding and watering of animals. He is still in business.